Travel is a wonderful teacher, and there’s no better way to learn about the world than by experiencing it firsthand. Not to mention, travel can take you to destinations with top-notch educational museums, archeological sites, and historic architecture, which bring the past to life like nothing else can. For families, educational travel is a great way to connect with new places. In New York, take the kids to the American Museum of Natural History, where they’ll learn about fossils, geology, and more. 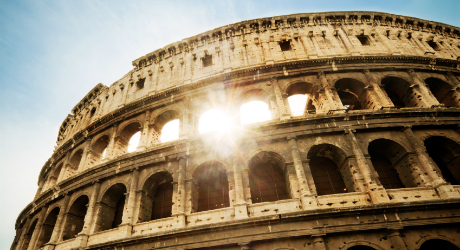 Head to Rome to tour the Coliseum and other ancient ruins while learning about modern Italian culture and cuisine. 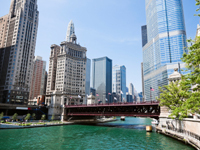 Educational destinations aren’t limited to family-friendly spots. 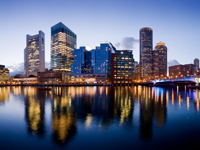 Many adults find educational tours are preferable to regular vacation travel. For example, you can book a guided trip to Prague, or sign up for a sightseeing trolley tour of Washington, D.C.’s many monuments. Ready to make the world your classroom? 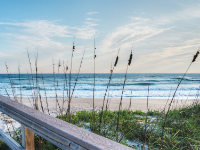 Read on for our top picks in educational travel. Italy’s vibrant capital is home to many of the world’s best museums and most iconic sights, from the ruins of the Roman Empire to the 18th-century Trevi fountain. Soak up the city’s immense history while enjoying the elegance and artistry of modern Italian society. And no trip to Rome is complete without pasta and pizza! 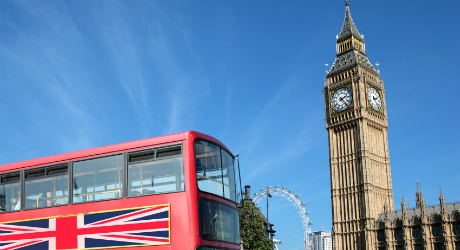 Famous for its many museums and cultural sights, London will teach you about the British Isles and beyond. Visit Trafalgar Square and the Tower of London, and don’t miss a trip to the British Museum, an art and anthropology museum that contains many of the world’s most famous artifacts, including the Rosetta Stone. Every culture in the world is represented in New York City. You’ll learn as much from dining on the city’s varied international cuisines as you will from the hallowed art collection at the Metropolitan Museum of Art. 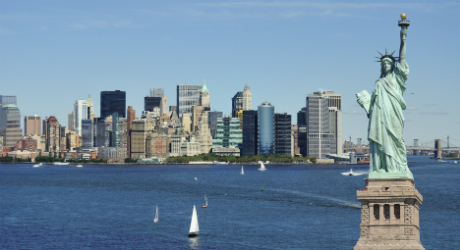 Top off the trip by visiting historical sights like Ellis Island and Grant’s Tomb. Castles, bridges, public squares, and public buildings in Prague date from the fourteenth century to the present day. 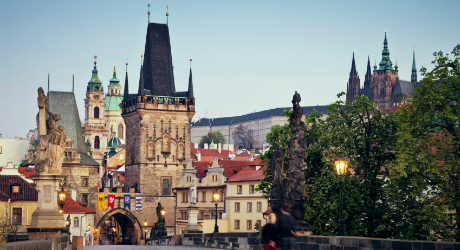 Guided tours of the city’s great sights will teach you about medieval history, while Prague’s numerous arts and cultural events offer a glimpse into traditional Czech culture. U.S. history can be traced in the streets of Boston, a delightful city known for its colonial architecture. 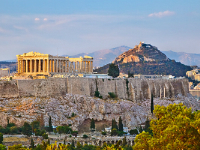 This city offers a glimpse into the dawn of modern Europe, particularly in the ruins of the Acropolis. 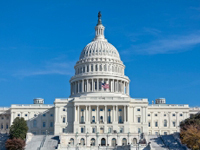 From Capitol Hill to the Smithsonian, the learning opportunities are endless in the U.S. capital. See vacation rentals near Washington, D.C.
Come for the great institutions, from the Field Museum of Natural History to the Art Institute of Chicago. 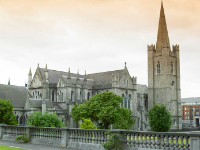 Visit museums, historic buildings, and literary landmarks in the culturally rich capital of Ireland. Science lovers will thrill at the chance to visit the Kennedy Space Center in Cape Canaveral.